A world of adventure awaits at Casumo! 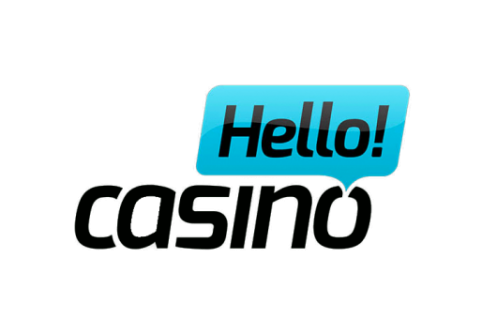 Casumo is a brilliant online casino website which offers a fully gamified players experience. When you play at this casino you can earn badges, win trophies, and travel through different worlds. You can also take part in many different races which offer a lot of value to the players. 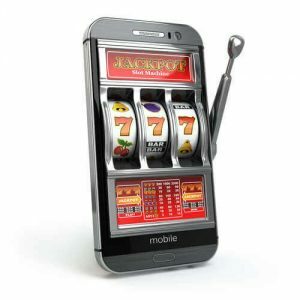 There’s no doubt in our mind that this online casino really stands out from any other available to British players. Razmus Sveningsson and Oscar Simonsson, two ex-Betsson employees, are the genius behind this unique concept. The site was launched in 2012. This casino was created to make a difference in the online gambling industry. It has a completely different approach to player loyalty and a truly unique way to reward online casino players. The multiple EGR awards won by Casumo only confirm that the vision of the two young online gaming pioneer was right. The website is available in English, Swedish, Norwegian, German and Finnish. Players can choose to play either do so in GBP or in Euro. If you’re playing with any another currency they will automatically be converted to any of these 2 when you deposit. Who can signup to Casumo? The signup form is very easy to complete and only has 2 steps. In the first step, you’ll be asked to choose your username and enter your email address and password. In the second step, you’ll need to enter your address and personal information. Once you have successfully entered the required information you’ll automatically be logged in and you’ll be on your way to an awesome adventure. This operator follows the legislation closely. Players from the following countries United States of America and its dependencies, American Samoa, Guam, Marshall Islands, North Mariana Islands, Puerto Rico and the Virgin Islands, Austria, Italy, France, Spain, Denmark, Estonia, Latvia, Greece, Portugal, Belgium, Iceland, Turkey, Greenland, Guyane (French Guiana), Réunion, Guadeloupe, Saint Barthelemy, Saint Martin, Saint Pierre and Miquelon, Martinique, China, Hong Kong and North Korea will not able to signup nor access any games. They’re 15 game providers already integrated to the casino site Yggdrasil gaming, QuickSpins, PlayNgo, Microgaming, WMS, BarCrest, Novomatic, Greentube, Evolution, IGT, Bally, Barcrest, NextGen, Elk Studios and Thunderkick. With such a wide game portfolio you are guaranteed to find your favourite game. But not only this the special API on the site will enable you to join several tournaments on games from multiple providers. The tournaments are aimed to acknowledge your successes in the games too! They work very much like the trophies and badges you an earn. When a race is on, you will receive leader board points for any consecutive win, big win and mega win. This feature add a level of excitement to the games you see yourself climbing the leader board. The welcome package value exceeds £1,200 and include 5 bonuses and 180 free spins! 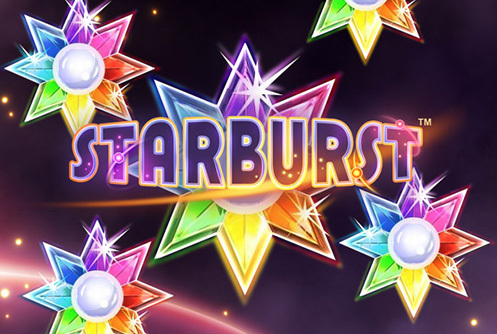 When you signup to Casumo you’ll automaticity receive 20 free spins no deposit required on the popular Starburst by NetEnt. The free spins are worth 10p each. The first bonus player can claim could give players who chose to maximize it £150 to play with as it is a 200% bonus up to £50. 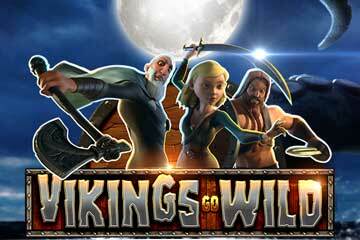 Players who will claim this offer will receive 10 free spins a day for 9 consecutive days. The first reload bonus players can claim is a 50% bonus up to £150. Players who chose to maximize it will have £450 in their account after depositing £300. Players who continue depositing will definitely see some benefits in claiming the third bonus of the series as it is a 50% bonus up to £200. This will give players who choose to maximize it £600 to play with. The fourth and fifth deposit bonuses are still very attractive even if the matchup percentage is a bit lower then the others. The bonus the casino is willing to give is very high! Players who choose to maximize last bonuses could end up with £2,000 to play with as they are both 25% up to £400. The wagering requirements of the bonuses vary on the offer you’ve claimed. So, you’d be wise to fully read the terms and conditions of the offer before claiming it. 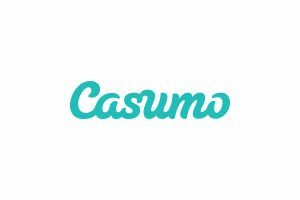 What payment options does Casumo offer? If you want to play at Casumo they are many ways in which you can fund your account either via Visa, Mastercard, Zimpler, Neteller, PaySafeCard, PugglePay, Skrill. It’s important to know that if you’re using a credit or debit card you will be charged a 2.5% transaction fee. This operator also uses 3D secure validation on every deposit players make. Knowing this, you should always have your mobile phone handy if you are playing on a desktop to swiftly enter the verification PIN provided by your financial institution. If you’re a resident of Great Britain you should note that you will be aged verified within 72h of signing up and making your first deposit. This is because of the new legislation in place in the United Kingdom which the operator must comply with to keep its license active. Until your age has been fully verified, they reserve the right to hold any funds in your account to comply with the British legislation. What about Casumo withdraw policy. From our experience, they are very quick at processing withdrawals once you have passed the necessary security check. The terms and conditions state that any withdrawals will be processed within 3 working days, but from our experience, they are much quicker than this. It would be difficult to find more friendly people than the Casumo crew. You’ll often be welcomed in the live chat by “hello friend” or “ how nice of you to get in touch mate!”. They’re also very generous when it comes to player compensations. The online customer support is available via Live chat and email 24/7, 365 days a year. We want to wish you the best of luck in your new quest. Make sure to keep us posted on any success you may have on this site so that we can to player compensations. The online customer support is available via Live chat and email 24/7, 365 days a year. We want to wish you the best of luck in your new quest. Make sure to keep us posted on any success you may have on this site so that we can write your winner story and share it with other players!